Hi! Are you wondering how to delete cookies on Mac? I’ll show you easy steps on how to delete cookies in different browsers such as Safari, Chrome, Opera, and Firefox. Part 1. What is a Browser Cookie? Browser cookies may sound a bit weird if you are not familiar with but this tiny feature plays an important role. No, this isn’t that cookie you are thinking about. If you happen to see the warning displays upon loading a web page that they store cookies and you need to accept the terms in order to browse the site, then pretty much almost all the website you go through have it. A cookie stores information in order to make browsing faster and better user experience. The data is sent from the website and stored on your browser to save or remember the details the next time you visit the specific web pages. It customizes your browsing experience based on what and how you use the sites. Technically, cookies are meant to remember your data, identify your personal details, and provide personalized contents based on how you used the site. There are various kinds of cookies but these seem to be highly technical. This is however if you give them your own personal details upon using the website. Cookies cannot access other files on your computer. On a side note, product and service advertisements target you through Google Ads. Every browser has different privacy settings and each has its own way of saving cookies so we will show you how to delete cookies on Mac from each browser. Prepare yourself to dig into settings of each of the famous web browsers to clear out cookies! These are the steps on how to delete cookies on Mac from different browsers. For best results, you need to do these methods every once in a while or preferably once a month. Remember to also clear the browser caches if you are too skeptical on how these algorithms work. 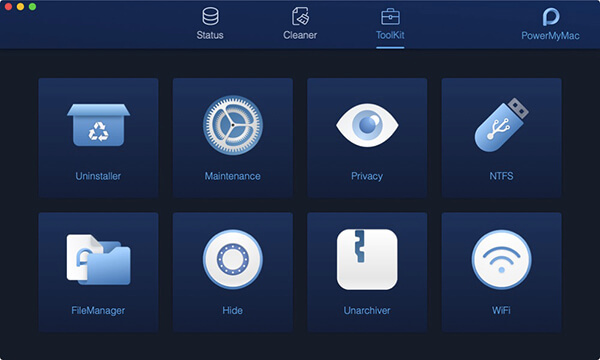 If you don’t want to endure the manual methods of clearing the cookies of your Mac well we understand. We don’t want to spend long times erasing such details too. What we recommend is that you use a special program called iMyMac-PowerMyMac. This software easily clears out and removes unnecessary files, large and old files, histories, cookies, and junk files. iMyMac-PowerMyMac supports different browsers like Chrome, Safari, IE, Opera, and Firefox. Admit it, there are files on your system that you are unfamiliar with. The more you try to understand how each of them works, the more confused you are. To avoid messing up your Mac and files, better use iMyMac-PowerMyMac since this software understand which among these are junk and which are important. Do not look any further in terms of taking care of your Mac. Boost and sped up its performance again by clearing out those junks with the help of iMyMac-PowerMyMac. 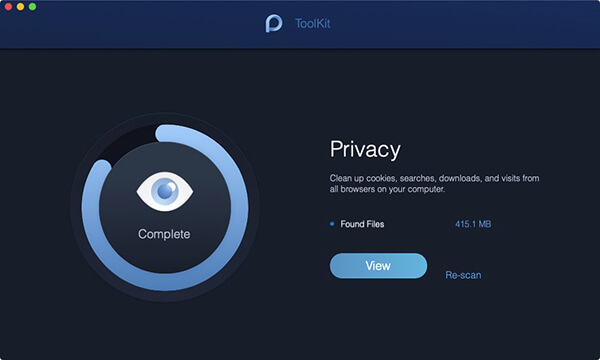 Launch the program and choose Browser Cleanup-Privacy among the options in ToolKit on the top. Select the desired browser and mark the cookies and other browsing history checkboxes on the right side. If you have multiple browsers, you may repeat the steps on each browser. That’s it! Isn’t it so easy to use? iMyMac-PowerMyMac gives you the privilege of erasing browser cookies, histories, and more in just a few clicks. Finally, we have shown you how to delete cookies on Mac by using two options, manually and by using iMyMac-PowerMyMac. It is your choice on what kind of method you prefer to use. If you only have a few browsers on your Mac, well you can opt for manual steps. Make it a habit to clear out unnecessary files off the Mac to maintain its good performance and speed. And of course, don’t forget to use iMyMac-PowerMyMac! Tell your friends about this good news and together download the free version today.